We are very excited to announce that Carl Collins will be running the London Marathon in April to raise money for Inspire Suffolk! This is the second time that Inspire Suffolk have had a runner in the prestigious event and we can’t wait to see Carl running on the day. Sponsor Carl here. 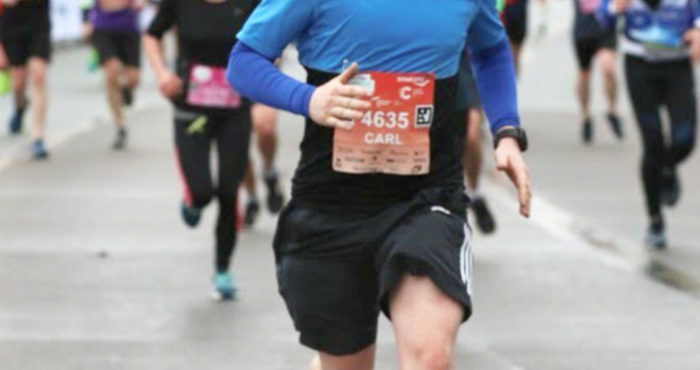 It has been an ambition of Carl’s to run the London Marathon for many years now after taking part in many other running events such as the Great East Run and many local half marathons. 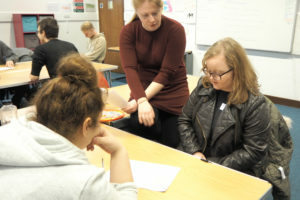 Carl is excited to be running the London Marathon whilst being able to support Inspire Suffolk as a local charity and raising lots of money for our cause. You can sponsor Carl here. 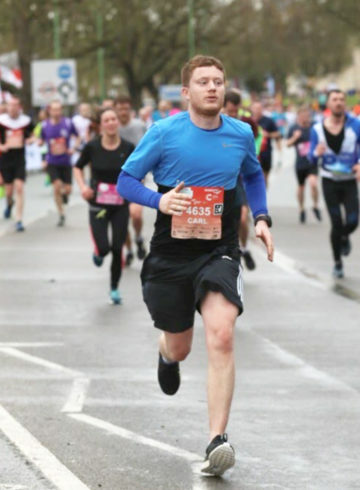 Thank you so much to Carl for choosing to run in the London Marathon for Inspire Suffolk! 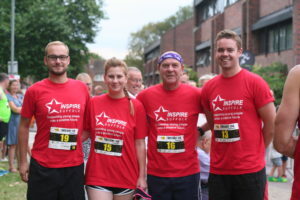 We can’t wait to see our Inspire Suffolk red t-shirt running by the landmarks of London once again. 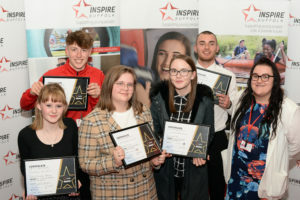 If you are inspired by Carl’s story, get in touch about taking on a challenge or fundraising for Inspire Suffolk on [email protected] or call 01473 353 194. Enquire about: London Marathon here we come!